Where else can you find quality products that save you time and money; installed by factory trained technicians; over 45 years of experience in the Metro St. Louis area; factory direct purchasing power……………AND; all with an A+ rating with the Better Business Bureau! PLEASE CHECK OUR SPECIALS ….FOLLOW US and SHARE US ON FACEBOOK….COME BACK OFTEN FOR ADDITIONAL NEWS, NOTES AND HIGHLIGHTS. 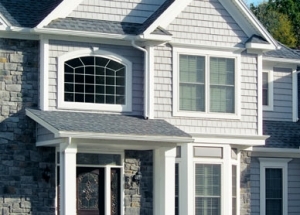 We manufacture your new windows in our factory, right here in Missouri. Custom fit and optioned for your specific needs. And…for you Do-It-Yourselfers; Dalco now offers our Advantage line of all wood cabinets for sale over the counter. 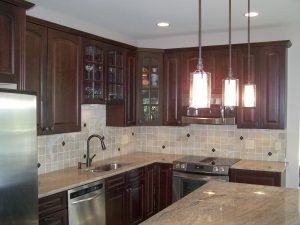 We are now offering free computer aided designs…see your kitchen in 3D. The 21st Century has arrived! 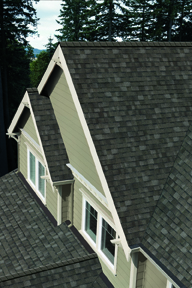 April Special….Save 15% OFF on Dalco’s Spring Roofing Special! 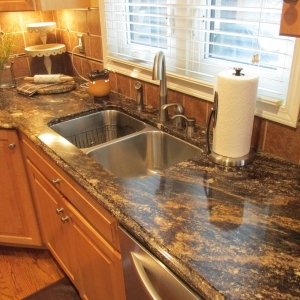 We offer an extensive line of granite and quartz counters. 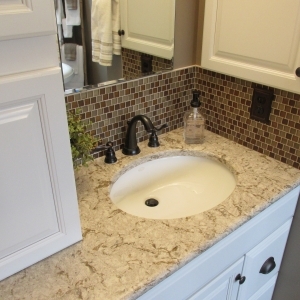 Our associates can assist you with a selection that will compliment your decor. *All sale pricing and discounts are off regular retail. Sales or discounts may not be combined with other offers, prior sales excluded. Sale ends April 30th, 2019. HURRY certain materials are in short supply due to recent storms and these sales are limited to material availability. 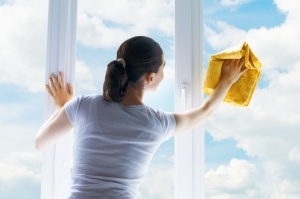 Testimonials contained in web pages are from actual Dalco clients. No one was paid for his or her opinions. We thank all our Dalco family clients for their continued trust and support.